So let me begin with saying that, we knew Switzerland was going to be expensive. We just didn’t realise how expensive! 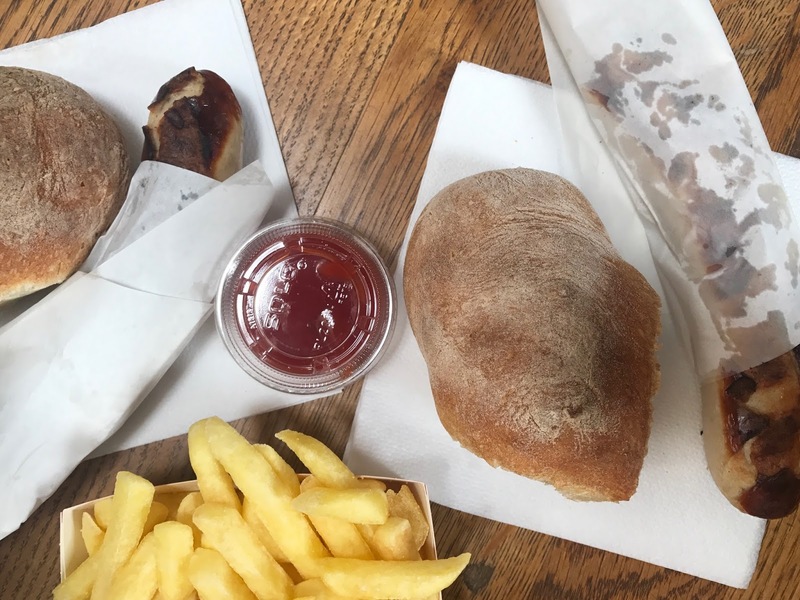 If you’ve been reading our last few foodie posts, you’d know we’d spent a fair share amount of money on food, that if we were in London, we’d be paying half the price. It seems to us that the lifestyle they have in Zurich is normal, these prices are normal to them which is great but as tourists, it was killing us. We spent 7.50CHF on a sausage. One, single, sausage. That’s basically £7 for a damn sausage. It’s just ridiculous if you ask me. The funny thing is en route here, I, Jessica called it. That was exactly what I said, £7 for a sausage, but you know, everyone jokes and hopes it not true. But no exaggeration, it was exactly that. Like I said in our travel post, we are grateful that we came still, as it was a part of the experience but unless you’ve got serious money, or going skiing, we wouldn’t suggest this to students or budget backpackers like us. Nevertheless, we’ve enjoy our stay here but it’s time to move on to the next one which has been spontaneous as it’s not part of our original route! Make sure to come back or check out socials for updates!